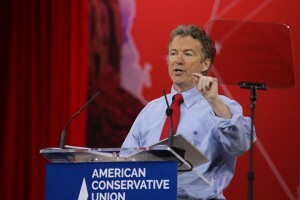 Republican presidential candidate U.S. Sen. Rand Paul will hit the campaign trail this week for a two-day college tour through Iowa. 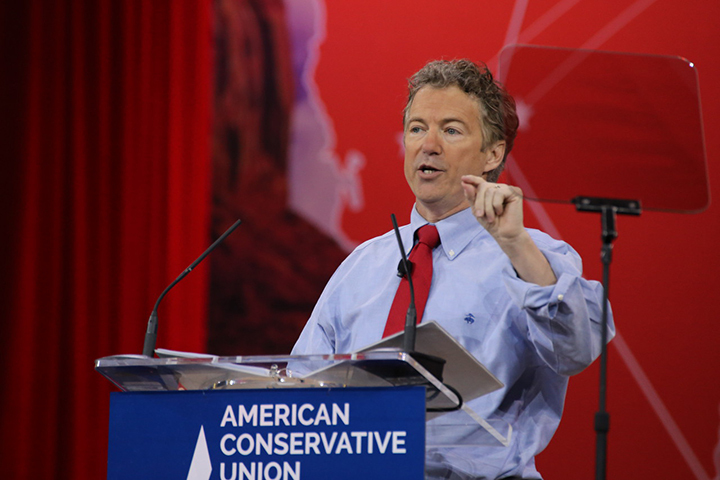 During the tour, he will host two events at Iowa State University and three meet and greets, discussing the importance of protecting the entire Bill of Rights, and expanding the Republican party by being boldly for conservative ideals that limit the powers of the Washington Machine. These ideals include spending only what comes in, lowering taxes with the ‘Fair and Flat Tax’ plan, and unleashing the American Dream by leaving more money with those who earned it. Details of his trip can be found below.